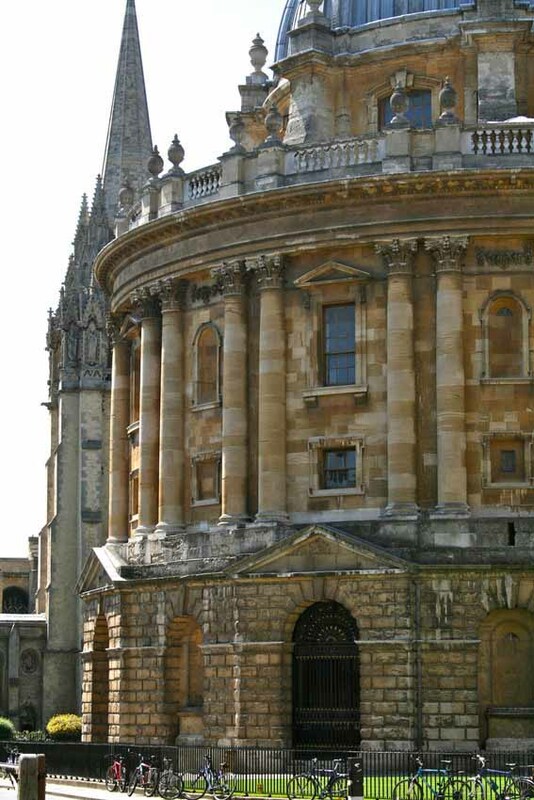 The Oxford Advanced Pre-sessional Course is a challenging and intensive 9-week programme aimed at preparing students (both native and non-native speakers of English) for postgraduate degree programmes in the UK. It combines courses in academic writing and research skills with courses in international relations, history and philosophy. This advanced pre-sessional course aims to prepare you for the demands of graduate work at leading British universities. It comprises at least 15 hours of weekly classes and guided self-study and is suitable for graduate students from any discipline. This module aims to help you practise and develop your academic writing and critical thinking skills to enable you to find and evaluate reliable sources of evidence, develop a questioning approach to your reading, evaluate differing viewpoints objectively and develop effective analysis and argument. From day one we will teach you how to make optimal use of your time and resources, develop effective self-management skills and structure your own learning. This module comprises introductory courses in philosophy, international relations and history and assumes no previous subject knowledge. Together, the courses aim to teach you how to analyse and critically assess arguments, how to gain confidence in expressing ideas in open debate and how to offer arguments for and against the main positions introduced. In particular, the courses in rhetoric and history of propaganda offer you valuable insight into the impact of persuasive language in spoken and written communication. The art of political persuasion: A history of propaganda and spin? You will be encouraged to attend a number of open lectures in areas of personal academic interest offered across the University. Please click here for a sample course timetable. The deadline for applications is 1 April 2019.